You can not be coffee gourmand if you don't know "Kapeng Barako." 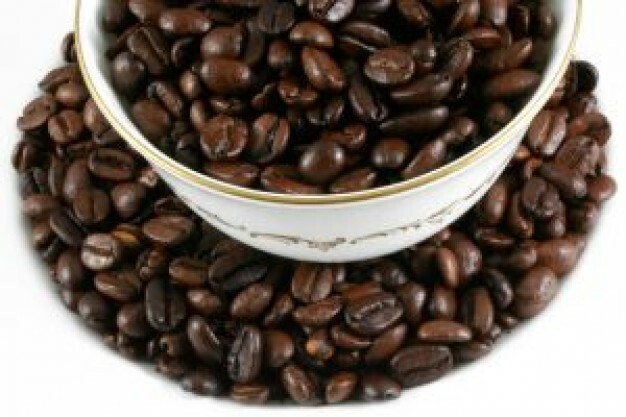 The strong kind and exotic coffee that is found mainly in most parts of Batangas is actually a Liberica type. This kind of coffee in Batangas suffered from coffee rust that caused its decline many decades ago, but now it is expected to be served hot again when coffee growing technology will be taught to senior high school students under the K to 12 basic education reform program. Education Secretary Br. Armin A. Luistro FSC led key officials during the launch of the Coffee Academy at Pinagtongulan National High School in Lipa City today, June 8. “The academy is envisioned to produce students who have the technical know-how on research, cultivation and production of the famous Batangas coffee,” said Luistro. The Department of Education’s K to 12 basic education program was designed to produce graduates who are equipped with knowledge and skills to prepare them for the world of work or college education. Senior high school (Grade 11 and Grade 12) will be devoted to the honing of students skills in their preferred industry or line of work. The curriculum under K to 12 was designed to make it adapt to local employment and industry needs. 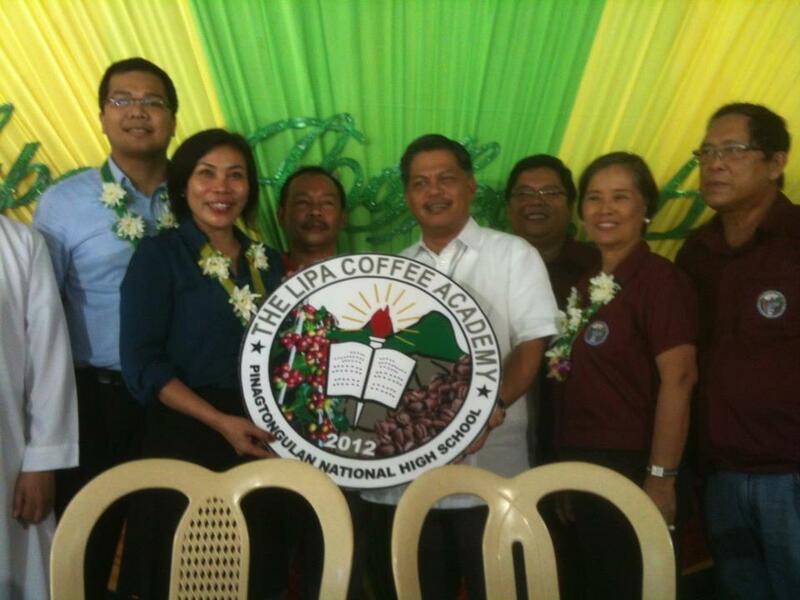 DepEd Division of Lipa City will pilot the Lipa Coffee Academy in Pinagtongulan National High School. It will be a special program for senior high school starting school year 2012-2013 (Grade 11) and 2013-2014 (Grade 12). Some of the subjects to be taught under the special curriculum include basic research method, project feasibility study, coffee nursery management and practices, as well as entrepreneurial development. “Using education as one of tools to revive the industry, we want our youth to take part in bringing back the glory days of coffee in Batangas,” explained Luistro. Coffee, which was first introduced in 1740 in Pinagtongulan, Lipa, Batangas by a Franciscan monk, thrived in the towns of Ibaan, Lemery, San Jose, Taal, Tanauan and Lipa, earning for it the title of Coffee Capital of the Philippines. In 1860, Lipa started exporting “Kapeng Barako” to San Francisco, California, USA. When the Suez Canal was opened, a new market was opened as well in Europe. At the height of its popularity, the Kapeng Barako commands five times the price of other Asian coffee beans. In 1889, however, coffee rust and insect infestation affected all the coffee trees which forced many farmers to shift to other crops. It did not cause the total collapse of the industry but the planting area was greatly reduced and the industry suffered heavily. This would coincide with TESDA's growing famously short-courses, like "Barista" classes and some coffee franchising burgeoning businesses course offerings. Don't you know that most of the commercial coffees known all-over the world can be produced here in our country, even the infamous Civet Coffee is widely available in some parts. Thus it would be just as fitting to inculcate deep appreciation on coffee and it's production and eventually, manufacturing to our students. With the K to 12, issues have been pruned down regarding future high-school students who would become products of the said curriculum about having to go to college, or having to send kids off to college but without the resources. I don't know what the status is right now in terms of students not having to go to college in Batangas, but this Coffee Academy with DepEd's hardwork in finding ways to solve some of those issues can be a great help. Sustainability in farming industries as such can also be managed in his kind of programs. With a country like ours who have a very large population of coffee drinkers even coffee-addicts would really benefit in studies like this and might somehow help more coffee farmers, might also even produce coffee engineers and hopefully we don't have to import coffees. I agree! We are a country of coffee-drinkers and best that we have a school with that as a goal. It will surely help our coffee planters, let us hope our government would put more stress on agriculture.